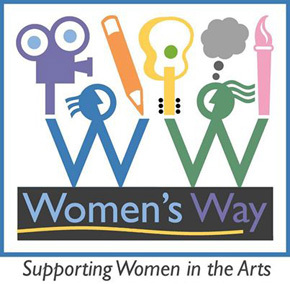 Women in the Arts and Media Coalition: SWAN Day is March 26 - One Week Away! SWAN Day Is Only One Week Away! 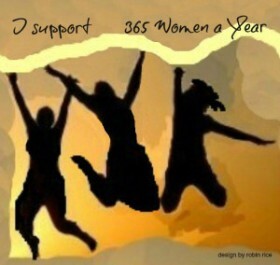 Support Women Artists Now Day/SWAN Day is officially next Saturday, March 26. If you want to be included in our annual list of SWAN events for 2016, be sure to post your event on the SWAN Calendar by Thursday, March 24. It is fine if your event happens after that date, just be sure to post it on the calendar before the deadline. Two of our favorite initiatives to promote women's stories and women writers are being celebrated with SWAN events in Oregon this week. Thanks to Oregon 365 in Eugene and Reading the Kilroys in Ashland for coming up with these terrific ways to celebrate SWAN Day! EUGENE, OR - Oregon 365 is part of 365 Women A Year, an international playwriting project that involves over 200 playwrights who are creating one-act plays about extraordinary women from the past and present. The project's goals are to write women back into our social consciousness and to empower and promote female playwrights around the world. 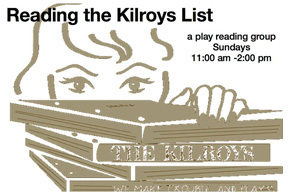 ASHLAND, OR - The Kilroys are a group of playwrights and producers in Los Angeles who compile an annual list of excellent new plays by female and trans authors based on the recommendations of over 300 theatre industry leaders. Because this list is widely publicized, producers can no longer claim that they "can't find any good plays by women." 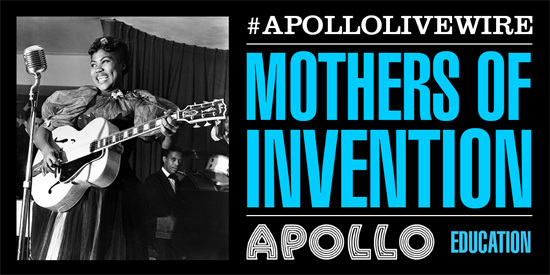 NEW YORK, NY - The Apollo Theater Education Program is offering two free panels in the coming week. SAN FRANCISCO, CA: Galeria de la Raza presents Womxn Are Perfect!, an exhibition that defines and reclaims what perfection means by, for and about self-identifying womxn. Through different mediums and approaches, the 30 featured artists challenge hetero-normative narratives of womxn perfection.